Joining the Barclay team in 2018, Michelle handles sales administration, marketing, database management and settlement coordination. 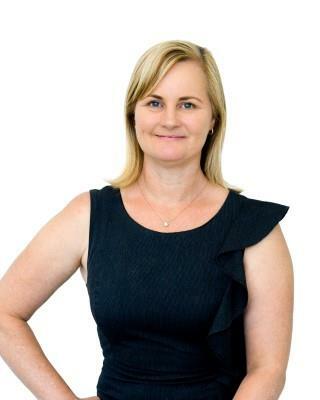 She has over 20 years’ experience in administrative support and team management services, and has spent the past 11 years in the real estate industry. Michelle thrives on the challenging aspects of real estate and is committed to upholding excellent service standards by managing changing priorities, preparing for contingencies, and negotiating positive outcomes with diverse stakeholders. With her passion for marketing and her organised, friendly and proactive personality, Michelle is an energetic and valued member of the Barclay team.